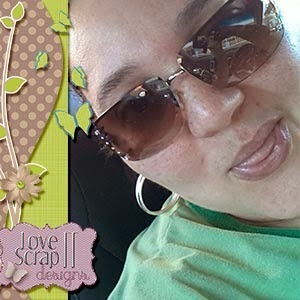 MyMemories Blog: Meet today's Daily Designer....Love It Scrap It! Meet today's Daily Designer....Love It Scrap It! Visit Love It Scrap It in the MyMemories Design Shop and enjoy 50% off TODAY!